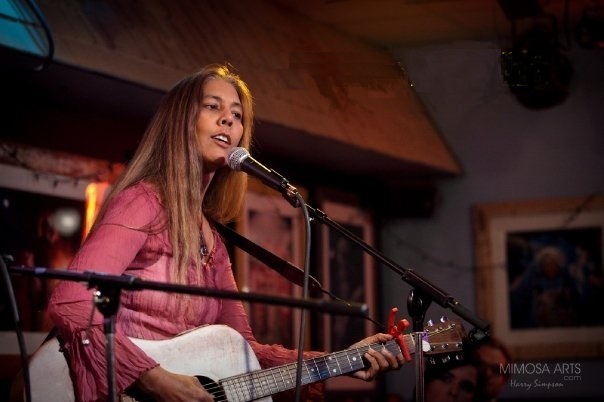 "Shashi's soul and heart shine through her music, an eclectic, captivating blend of Wonderful. You'll want to keep listening to this CD." "Beautiful! Want to listen to your CD over and over again!" "Beautiful melodies and superb lyrics." "Shashi Light's beautiful performances express, through both music and dance, her deeply held respect and admiration for all cultures and peoples. She emanates Love and encourages her audience to understand and love both themselves and their neighbors. Promoting such cross-cultural appreciation using the language of music and dance is her special gift to our needy world!" ﻿﻿"Your energy and presence and music have fed my soul"
﻿﻿﻿﻿"Your music has me crying in ecstasy . . . it has me blissed out! You are so gifted!" Shashi Light concocts a unique blend of ethnic sounds to create what she calls Folk Fusion. Having been immersed in indigenous music since childhood, she developed an early appreciation for the entrancing sounds of Native American, East Indian, African, Irish, etc., flavors of music, as well as culturally diverse customs, languages, dance forms, etc. These influences color her proclivity towards the iconic sounds of Joni Mitchell, John Denver, Buffy St. Marie, Joanne Shenandoah, Jewel, etc. Shashi's passionate love for Mother Earth, her desire to see equality for all peoples, and her explorations into a variety of art forms has cultivated the ever-evolving sound that emanates from her performances. Below is a video of an original song that was inspired by Julia Butterfly Hill, who sat in a giant redwood tree for two years in order to save its life. Shashi Light was born in India and came to the USA as a young girl and has lived in Kentucky, Indiana, Los Angeles, New Mexico, Florida, and Tennessee. Whew! Through an amalgamation of art forms she expresses her love for life. Piano, guitar, theatre, singing, dancing, painting, writing, etc., are all important vehicles of expression for her. She was nominated for an Encore Award for "Best Director of a Play," in Indianapolis, IN, (1992) for Shakespeare's Henry IV, Part i.
Shashi has been published in several periodicals, including, Arts Indiana, and her poetry has won several awards, including Best Poem, Butler Universtiy 1991, The National Golden Poet Award, 1995, and other local poetry awards. She's done numerous radio shows, and was featured in the documentary, Send My Mail to Nashville, about singer/songwriters, produced by Stacey K. Black of Los Angeles (Director of TV series, Major Crimes, The Closure, etc.). 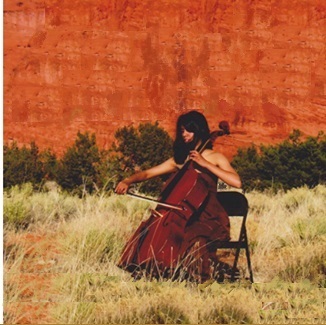 Shashi Light has played music all over the United States, including Los Angeles, Texas, Florida, New Mexico, Colorado, Oklahoma, New York, and Tennessee. She currently lives in Nashville, TN, and has one full-length CD, Sound of a Face, as well as a single, Julia Butterfly. Joining Shashi on stage is cellist, Joy Charles, who studied at Indiana University, School of Music. She has played with the Los Angeles Palisades Symphony, studied under Andre Dudek (Los Angeles), and David Schepps (New Mexico). This accomplished musician also adds vocals, percussion, and dance to the show. 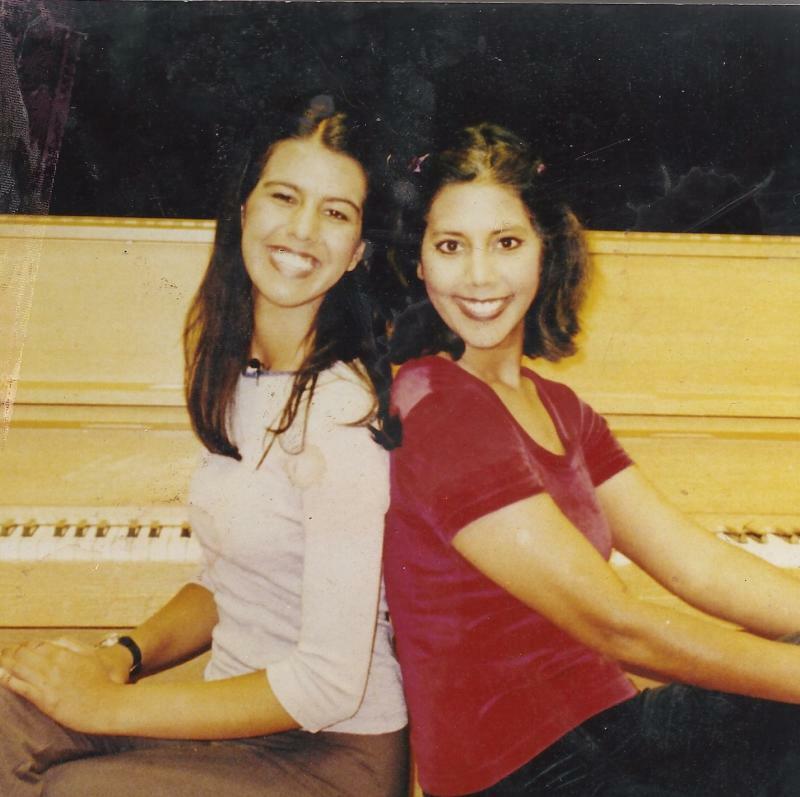 Joy Charles and Shashi Light are pictured above, from "Caberet," a musical comedy, at Royce Hall, UCLA, where they shared the stage, singing and dancing, with an all-star cast including: John Ritter, Henry Winkler, Ted Danson, Mary Steenburgen Mark Hamill, Jim Belushi, and others. Shashi Light in "Dream Girls," (winner of 6 Tony Awards), Indpls, IN, with LA/NY Director, David Thome, original Broadway choreography by Michael Bennett and Michael Peters. Copyright 2013 shashilight.com. All rights reserved.